Whatever storage option you choose, winterizing is a must. 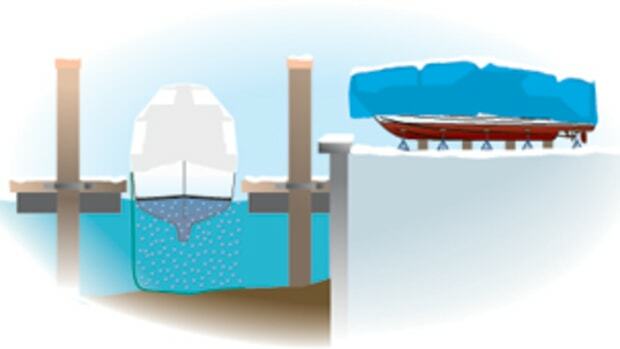 It will protect your boat during the cold months and make spring commissioning much quicker and easier. Start by changing the oil and filters in both engines and gensets and topping them off with properly diluted antifreeze. 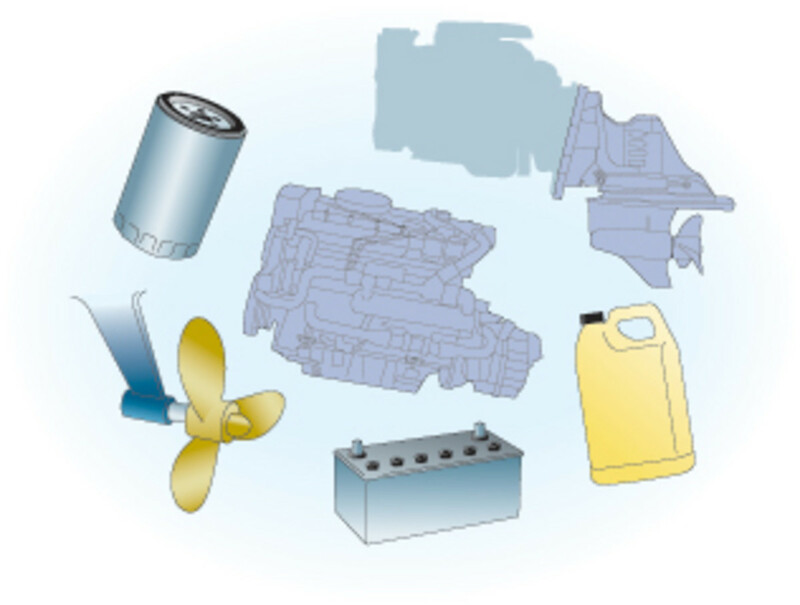 Stern drive lower units should also have their oil changed and any lubrication points serviced. You may also want to remove the stern drive props and grease the propshaft splines. Where practical, remove electronics and batteries. Next you&apos;ll want to drain your water heater and add antifreeze to the fresh-water system until it flows out of every outlet. Empty all drawers and lockers and leave them and all interior doors open to facilitate air movement. Place mildew and dehumidifying bags throughout the cabin. This is a good time to wash and wax the hull; the wax will protect the hull from snow and ice, as well as grit and bird droppings. Then button her up and put her to bed for the winter. Selecting the proper method of winter storage depends on a great many variables. Discussion with owners of similar boats will give both good and bad stories about options in your area. My choice is neither in-water or on-land, but rather being safely tucked in a snug anchorage in the Bahamas, where they can&apos;t even spell antifreeze.